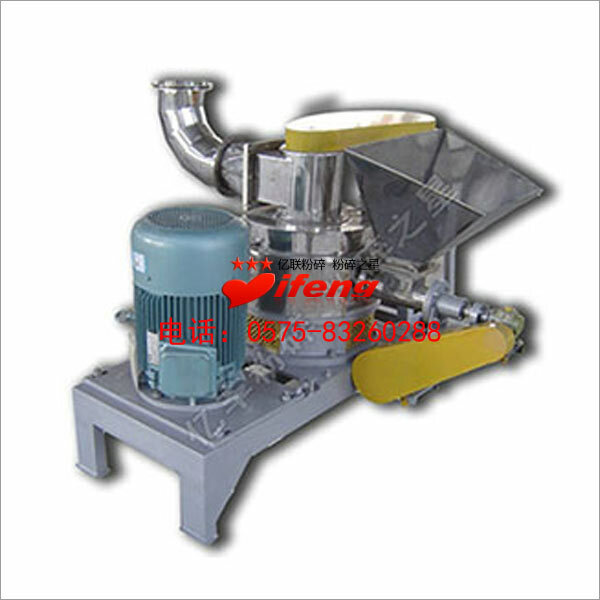 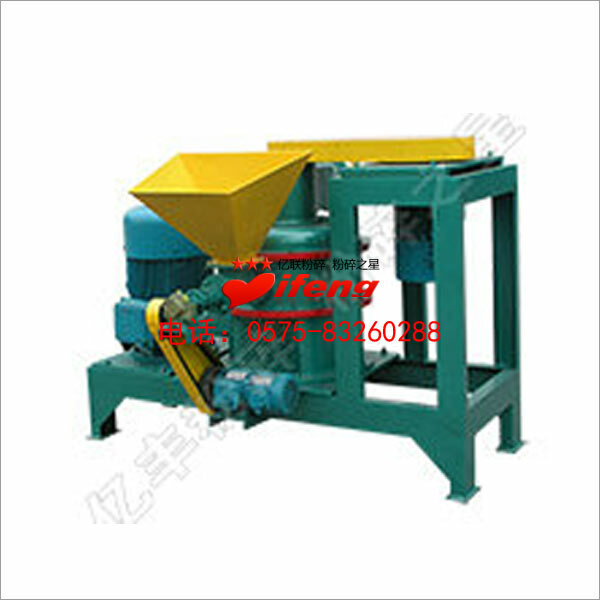 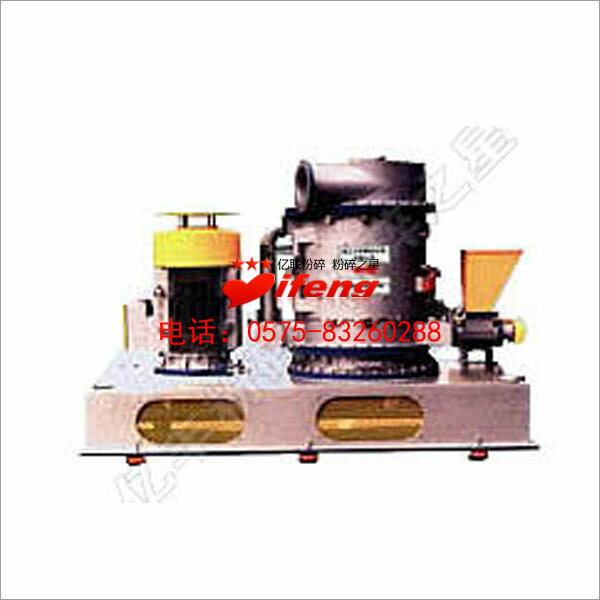 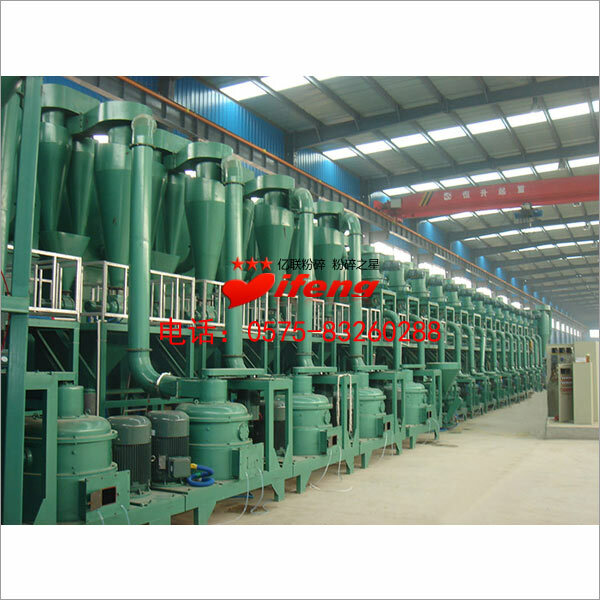 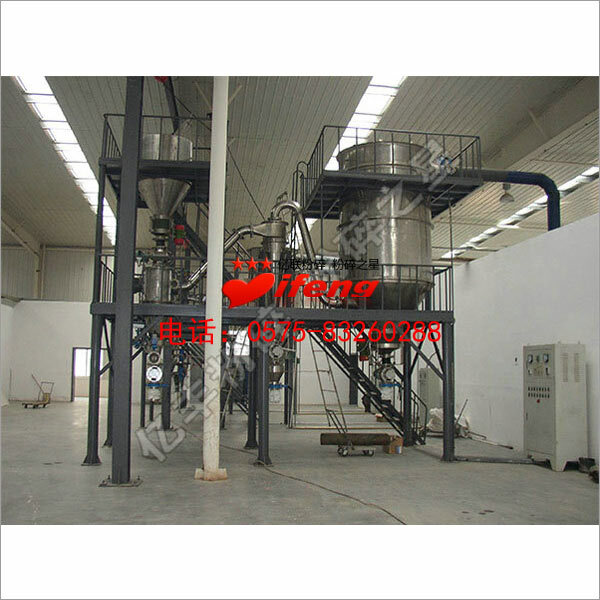 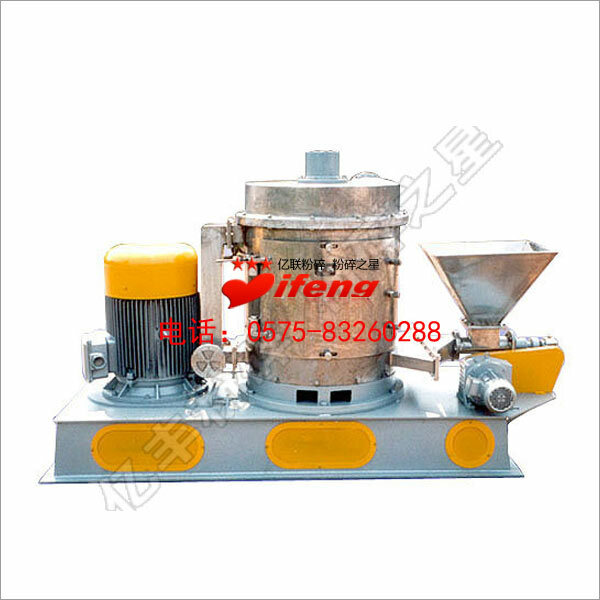 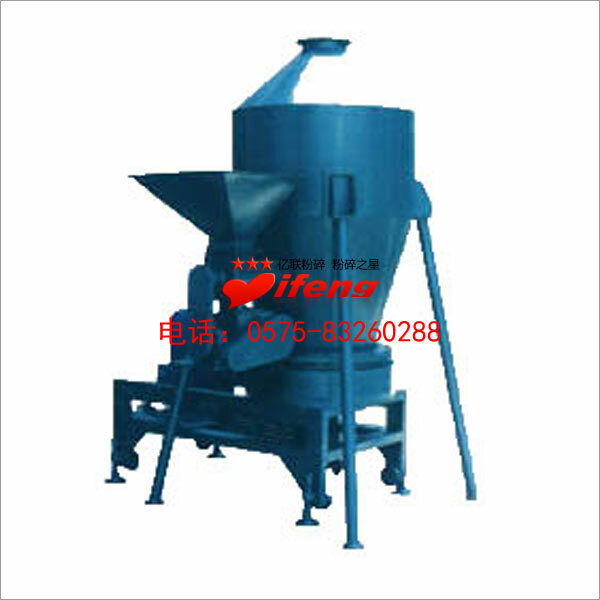 ultra-fine powder processing, transportation, filling technology. 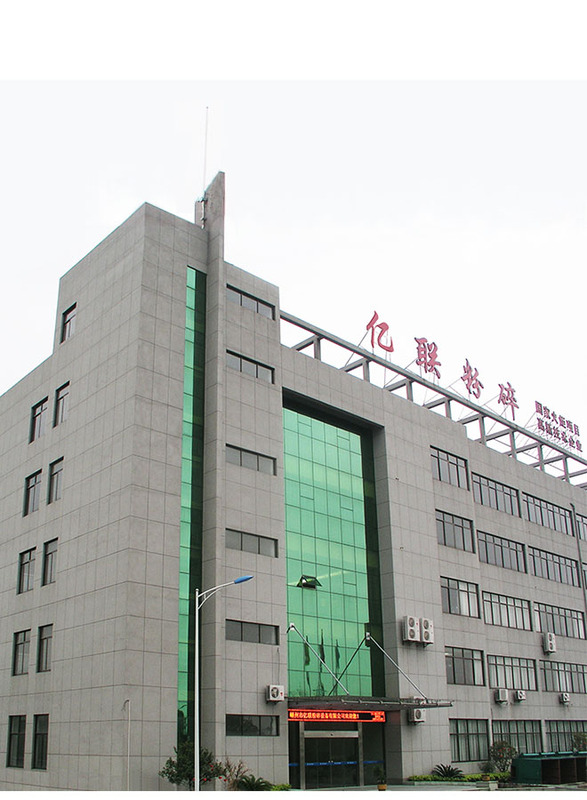 with a strong ability to develop new products. 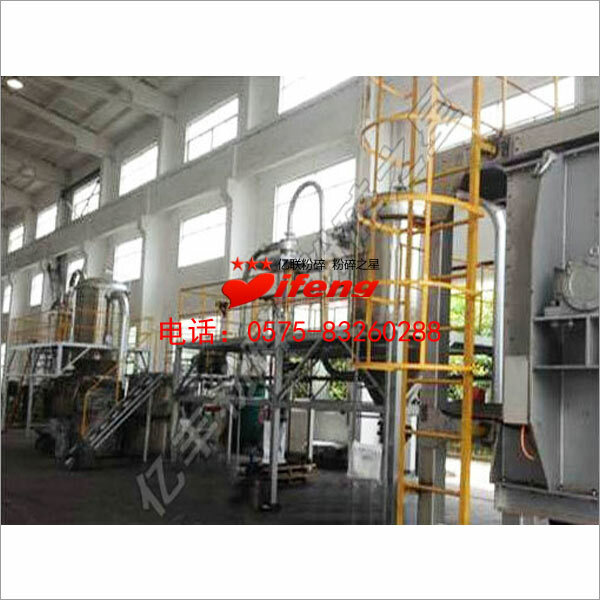 and a key backbone enterprise of industry development.